Holly Goes Lightly: Cupcake Couture Sephora Giveaway! Hi guys! I don't typically do a Thursday post, but I thought I'd share a giveaway being hosted by one of the bloggers I follow. Remember when I did a guest post on how to make a pearl cage pendant? 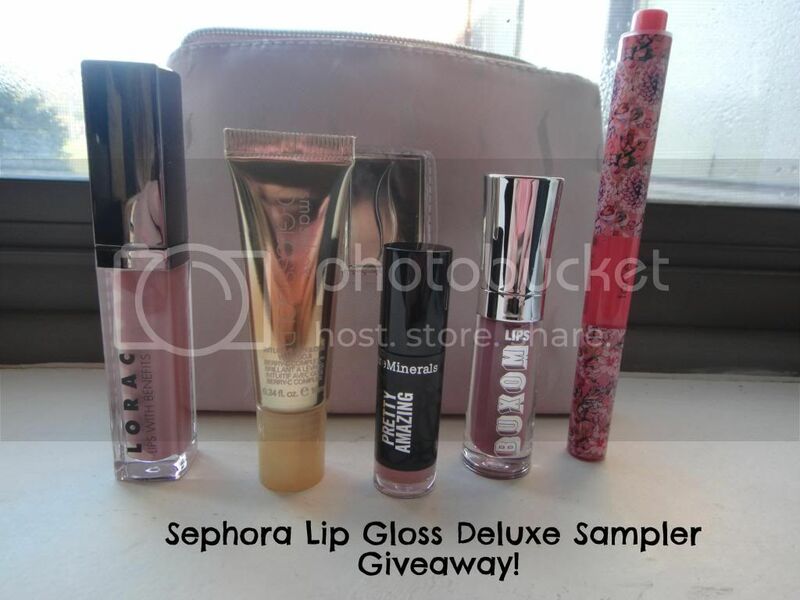 Well, she is giving away a wonderful set of lip products from Sephora! Go check it out, and while you're there browse her other posts!